40 m do Mediterrâneo, piscina privada. 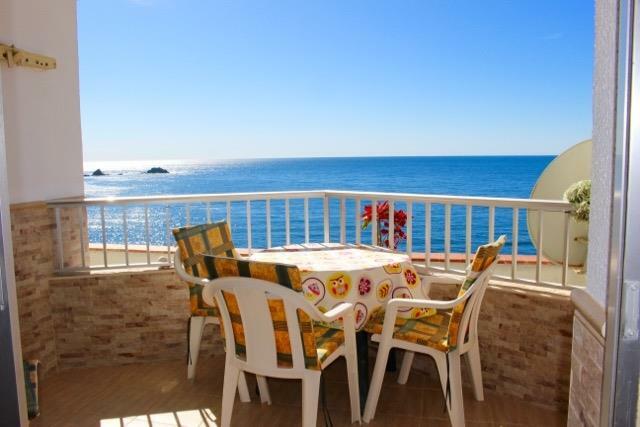 The apartment is located on San Cristobal's first line, large private pool 40 meters from the Mediterranean Sea. Bars, Bodegor, Dive School, Close to Golf Courses Airport Transfer.